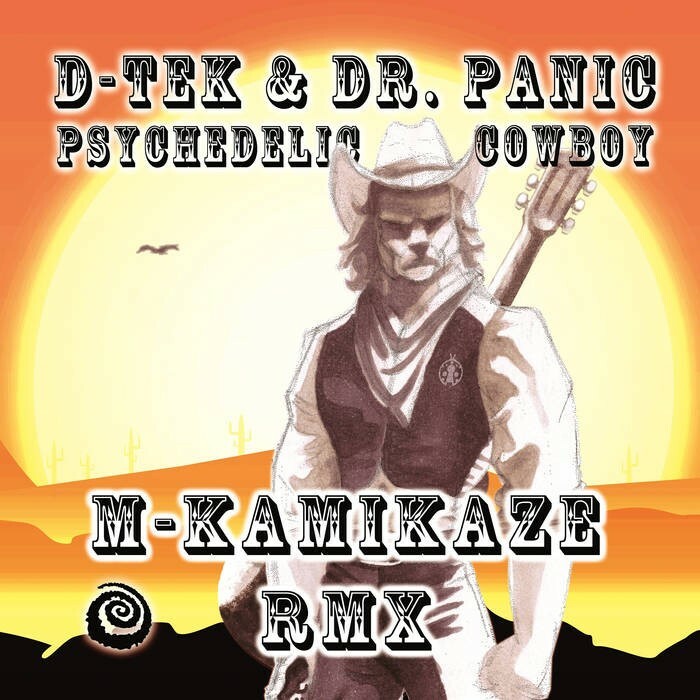 Spiral Trax records proudly present killer Remix from track Psychedelic Cowboy made by M-Kamikaze Project! The track was originally made by D-Tec & Dr. Panic project. 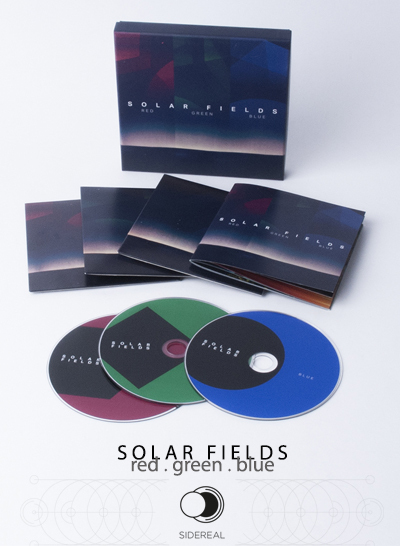 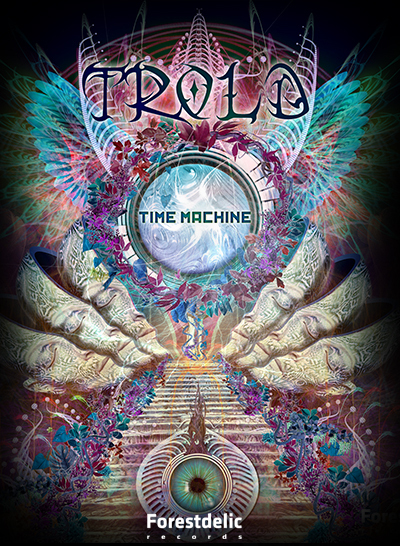 Enjoy in this powerful psychedelic sounds!